Most people might not know what today represent in the history of The United States of America. For those who don't, let us enlighten you. 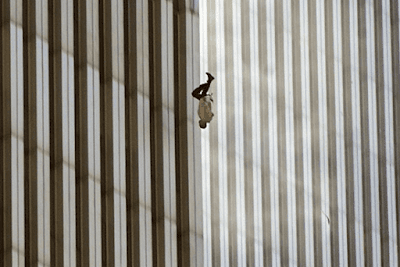 On September 11 2001, terrorists launched an attack on the United States, the likes of which had not been seen before then. The terrorist group Al Queda hijacked four aeroplanes and crashed them in different parts of the country in a co-ordinated series of attacks. An American Airlines plane was hijacked and crashed into one of the towers at the World Trade Center. As the world stood by in shock and looked at the horrifying sight; a second plane, United Airlines Flight 175 crashed into the second tower. Both buildings collapsed within hours. 2600 people died in the building, including the 175 people aboard the two airplanes. 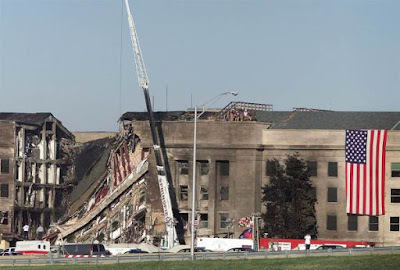 About the same time, another American Airlines Boeing 757 were hijacked and crashes into the Pentagon, America’s military headquarters. The impact destroyed one wing of the building. A fourth airplane suspected to be heading to the White House or the Capitol- crashed into a field in Pennsylvania. Following the events of the day that took the life of close to over 2,500 + people; the US led War on Terror began, leading to the ousting of Sadaam Hussein in Iraq and US occupation of Afghanistan. 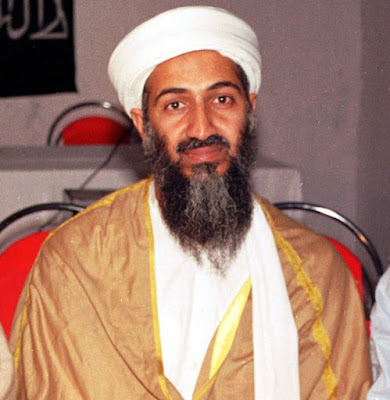 The mastermind of 9/11 attacks Osama bin Laden was eventually killed on May 2 2011.